The new Mercedes E Class Estate has been made official and the car comes with a range of engine options including a new AMG E 43 4MATIC. The E Class Estate comes with a choice of three diesel engines and four petrol engines which include the E200 d, E220 d and E 350d for the diesels. 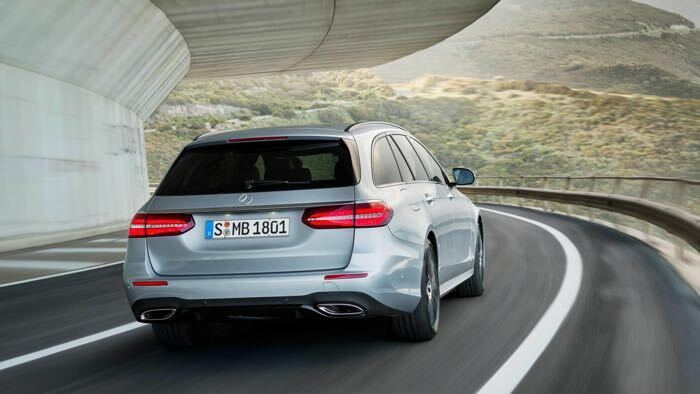 The estate version of the new E‑Class is all set to be served up at the MercedesCup tennis tournament in Stuttgart: making its début, the sixth-generation model is as dynamic as the tennis pros and as spacious as centre court. Innovative engineering and a compelling conception of space make it the most intelligent estate that Mercedes-Benz has ever built. At the same time, the first performance stage celebrates its première in the shape of the Mercedes-AMG E 43 4MATIC. The four petrol engines include the E200, E250, E400 4 MATIC and the AMG E 43 4MATIC, the top AMG model has a 0 to 62 miles per hour time of 4.7 seconds and a top speed of 250 km/h. 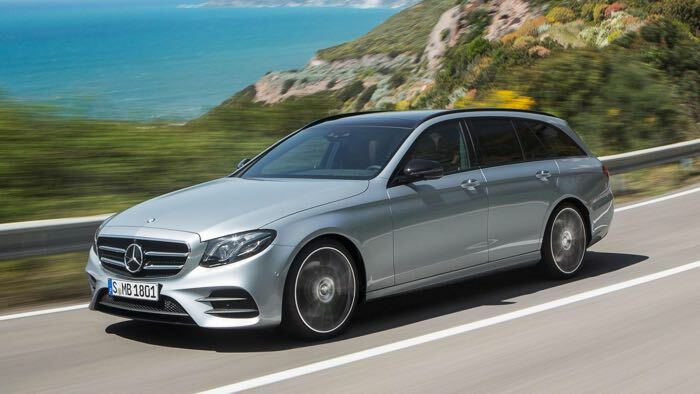 You can find out more details about the new Mercedes E Class Estate over at Mercedes Benz at the link below.